Oasis is the cheapest Furniture Storage Gold Coast has to offer. Brand new facility with clean and pest free units. You might be about to move home, or renovate. Our Furniture Storage service is available, and starting from just $3 a day! Perhaps you just need some extra space for visitors or returning students. Are you looking to de-clutter before putting your house up for sale, or need to cope with changed personal circumstances. Whatever your storage needs are, call today we're ready to help. 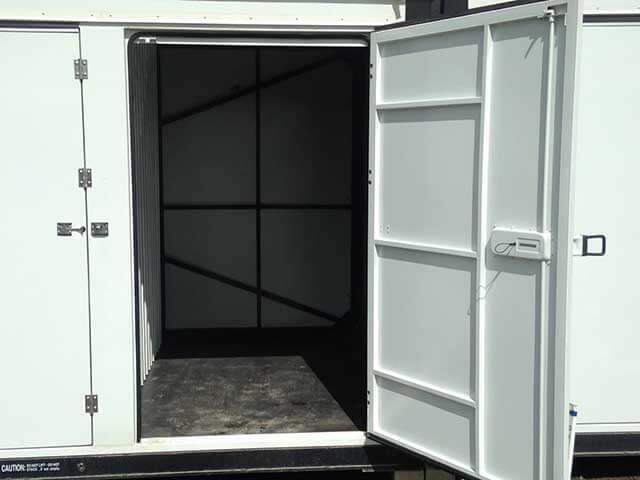 As a one-stop-shop for so many different requirements, our self storage units start at just three square metres. You choose the size that suits - don't pay for more than you need! 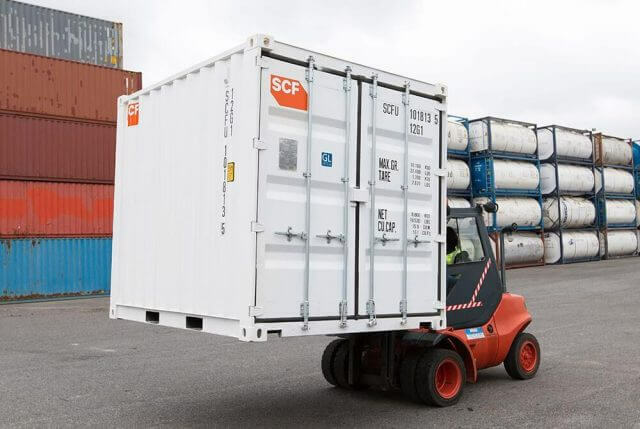 We can handle the larger items too, for instance, caravans, motorhomes, boats and trailers. 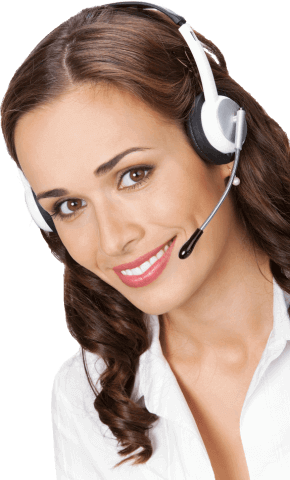 In fact, we can easily deal with all your items, including pallet-sized boxes. We are located in the middle of Australia’s fastest growth corridor, between Brisbane and the Gold Coast. This means we're central for residents in both directions. Offering fantastic value whenever storage is important to you. 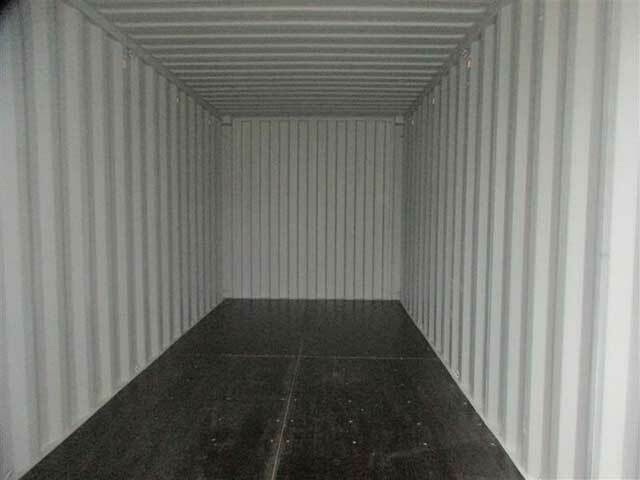 Only for self storage bookings on containers. Not to include outdoor storage for vehicles, caravans or boats. Only on bookings for 6 months or greater, and the payment for the first 6 months has to be paid in advance.